Unique natural vistas, breathtaking high-altitude treks, and spectacular views of mountains, rivers, lakes, monasteries, and people. Verdant grasslands, rugged terrains by craggy mountains, pure rivers, and gorges running from northwest to southeast. 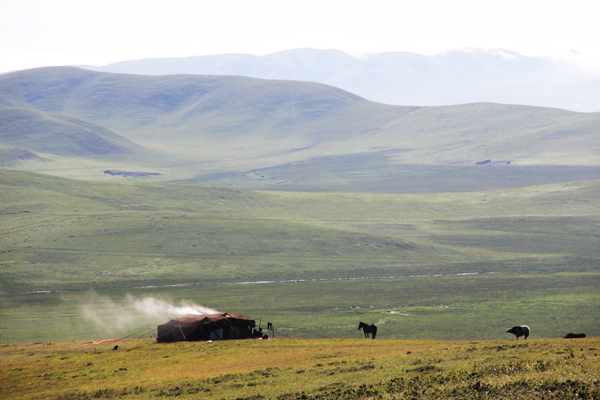 Have you dreamed of an adventure exploring some of the world’s least-traveled grasslands, rivers, and snow mountains? If so, Tibet is the place for you. We are experienced local Tibetans in our own land. Eco-friendly, responsible nature tours that respect Mother Earth. Nature is what the Tibetan Plateau is all about. 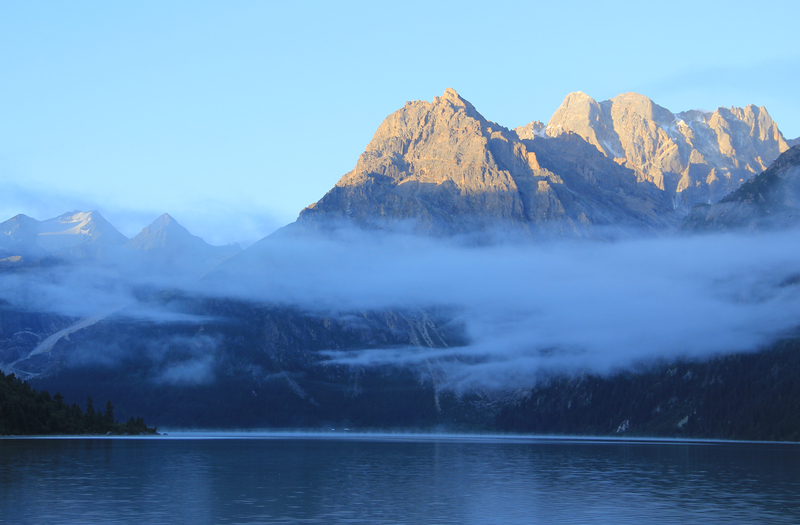 The ‘Roof of the World’is a calm area that breathes with the sounds of animals and nature. Our spiritual tours ensure a meaningful, rewarding spiritual journey. Regardless of your religious background, we offer a unique tour to discover meaning, purpose, and clear signs of crossroads in people’s lives. Tibet is one of the most culturally diverse and complex places on earth. 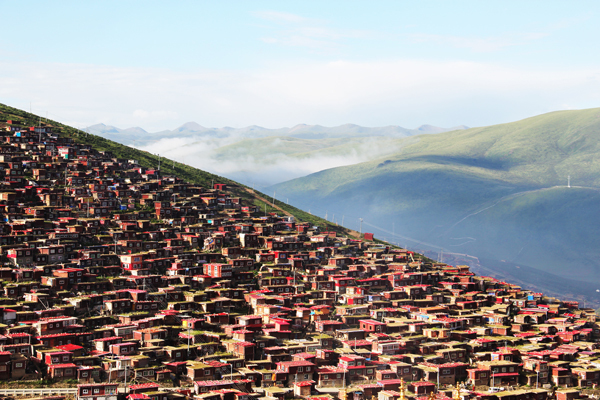 This tour opens a door for you to explore the lifestyles, history, art, architecture, religion, festivals, and ritual traditions in urban and remote Tibetan areas. Locally planned, designed, and maintained tours take you to marginalized areas and jointly assist local people build their community through tourism as alternative income. 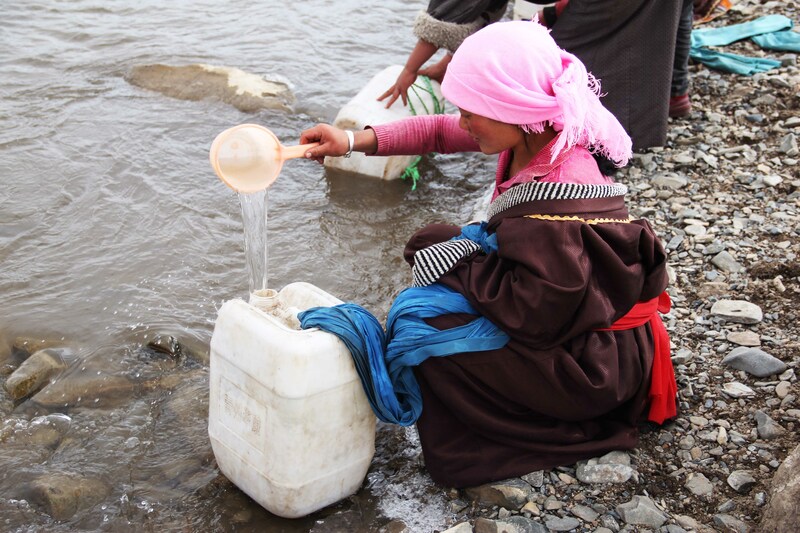 Ganglha non-profit programs tackle pressing issues of education, water, environmental and cultural protection in Tibetan communities. Income from the Ecocultural Travel directly benefit our non-profit programs. 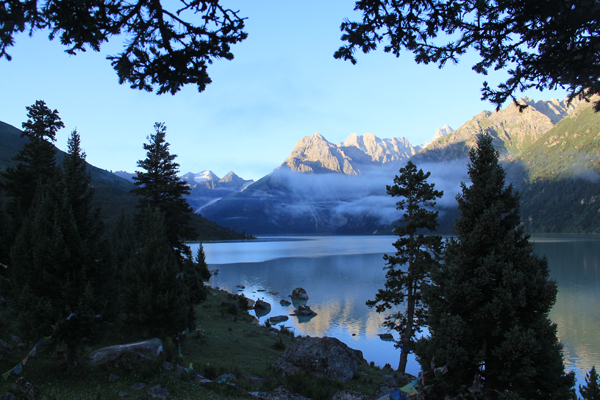 Ganglha Ecocultural Travel was founded by GANGLHA, a non-profit local organization on the Tibetan Plateau. 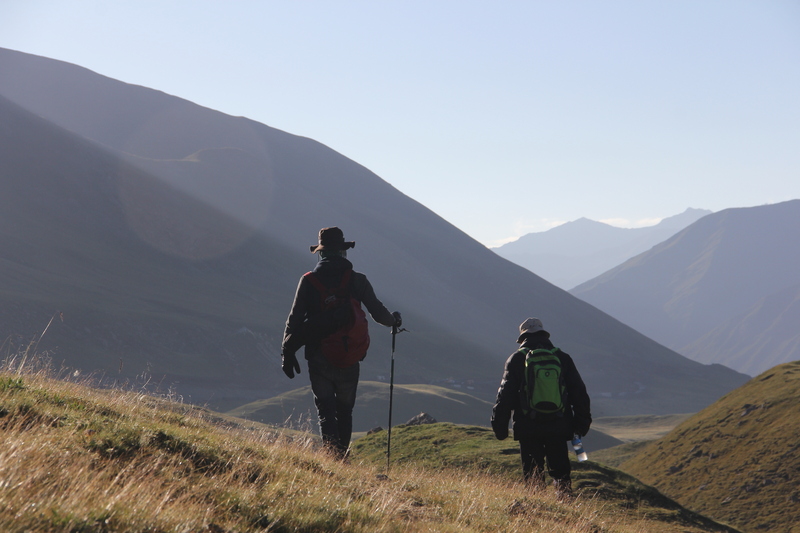 Your contribution directly helps sustain the communities and cultures on the Tibetan Plateau. We sincerely care about your journey through Ecocultural Travel and want you to have an enjoyable and memorable experience. Ganglha Ecocultural Travel is a form of sustainable tourism that presents aspects of Tibet's unique ecology and culture for travelers. Our tours take you to the most pristine corners of Tibet. Meanwhile, our unique services will help to conserve the fragile environment, safeguard culture, and economically benefit local communities on the Tibetan Plateau. To minimize environmental and cultural impacts, we avoid ‘mass tourism’. We also advocate a constant process of reflexive learning that enables us to better respect and benefit local environments, cultures, and communities. 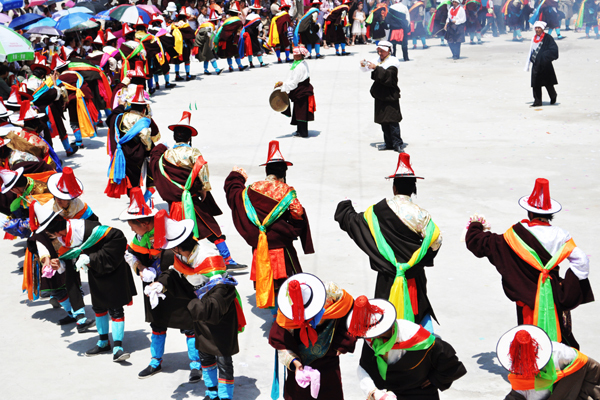 Local Tibetans play an important role in Ganglha Ecocultural Travel. 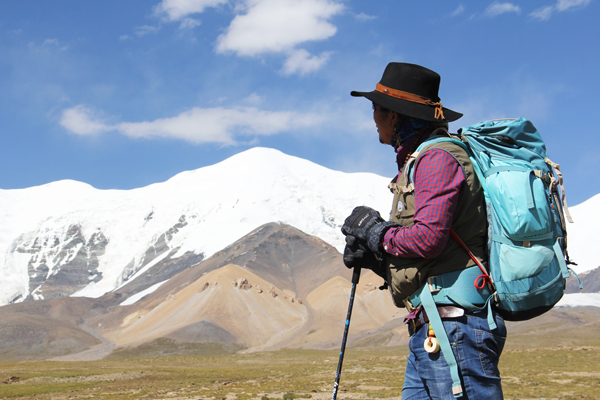 Our tours are designed and maintained by local Tibetans who know the Plateau intimately. Services, hotels, and homestays are all provided by local Tibetans, and your time with Ganglha therefore directly benefits our communities, economy, and culture. The Tibetan Plateau is known as the ‘Third Pole’ and ‘the Roof of the World’. Our tours are organized throughout the Plateau, in Tibet's three major regions: Amdo, Kham, and Lhasa. 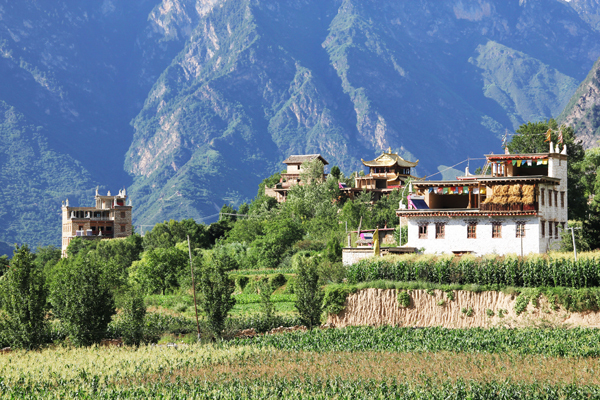 Our office is located in northeastern (Amdo) Tibet in China. The Tibetan Plateau, known as the ‘Third Pole’ and ‘Roof of The World’, is an ideal place for travel. It is a spiritual place with rich culture and a place of inspiration for many in the West. 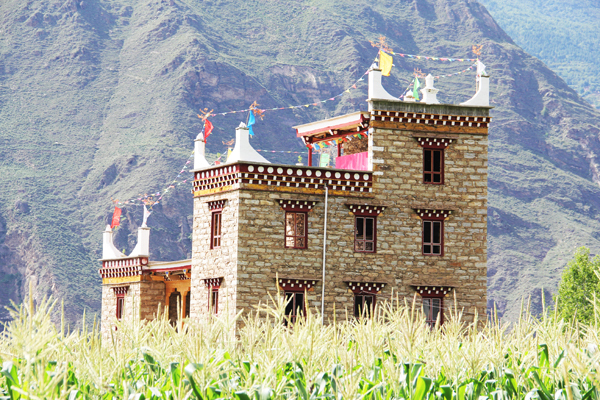 You will marvel at Tibetan mantras and spinning prayer wheels at temples and on monastery walking trails. The odor of juniper incense and yak butter begins a spiritual journey. The Tibetan Plateau offers unique natural vistas, breathtaking high-altitude treks, and spectacular views of mountains, rivers, lakes, monasteries, and people. It offers remarkable tours in nature, as well as adventure, spiritual, monastic, and community tours. Your visit will be memorable and fascinating. The Plateau is the source of Asia’s major rivers, and is home to diverse flora and fauna. It is the size of Western Europe with an average elevation of 4,700 m (15,400 ft). It is surrounded by spectacular mountains such as the Kunlun range to the north and the Himalayas to the south. Follow Ganglha Ecocultural Travel on Facebook!